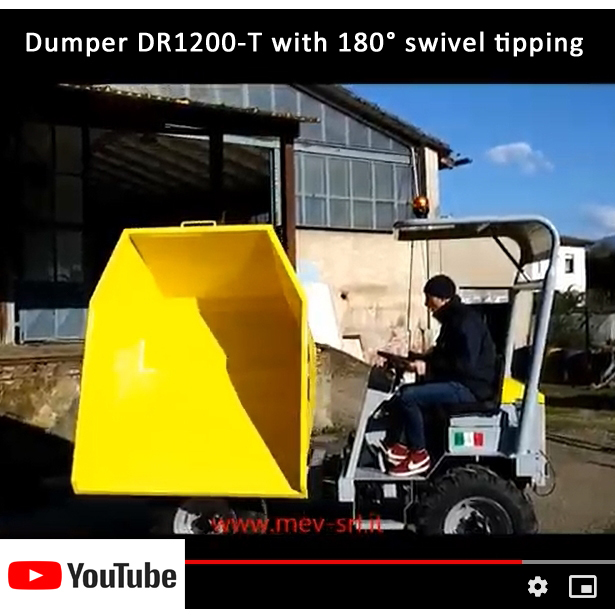 Watch the testing of our dumper model DR1200 with 180° swivel tipping, manufactured by MEV for one of the major global contractors. New Product! 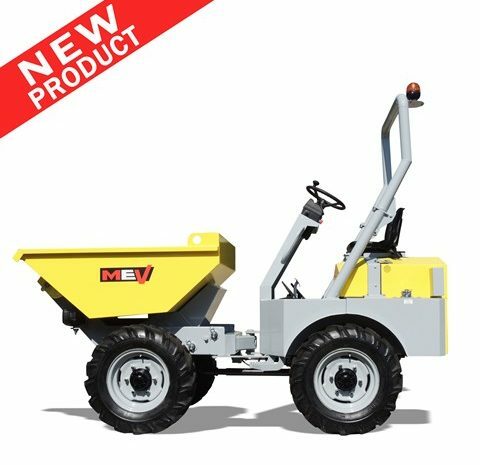 DR500H, compact, hydrostatic, hi-tip dumper!